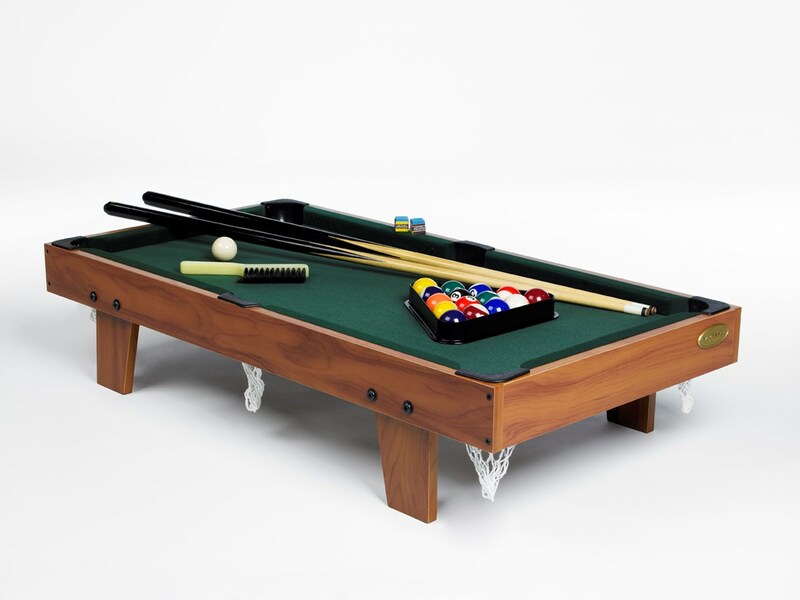 Mini 3' pool table great for children and adults alike, the entire family can play this game and due to its small size it is easy to pack away. 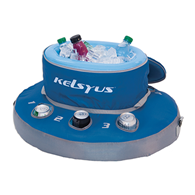 The set includes everything you will need to play immediately including two part pool cues, chalks, a brush, triangle and pool balls. This game may be small but do not under-estimate it's quality, strong and sturdy this game will last for many years to come. 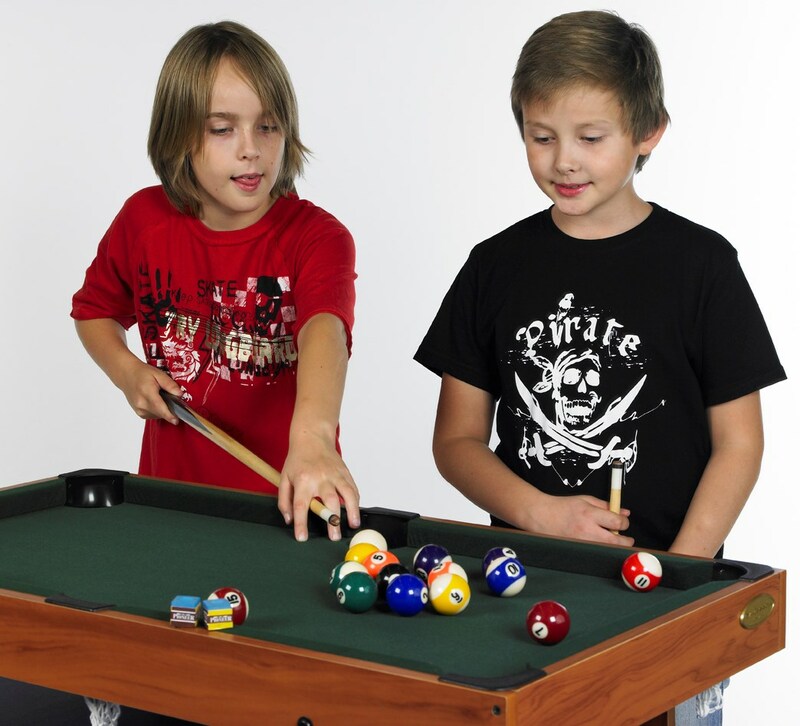 There are no reviews for 3’ Childrens Pool Table.